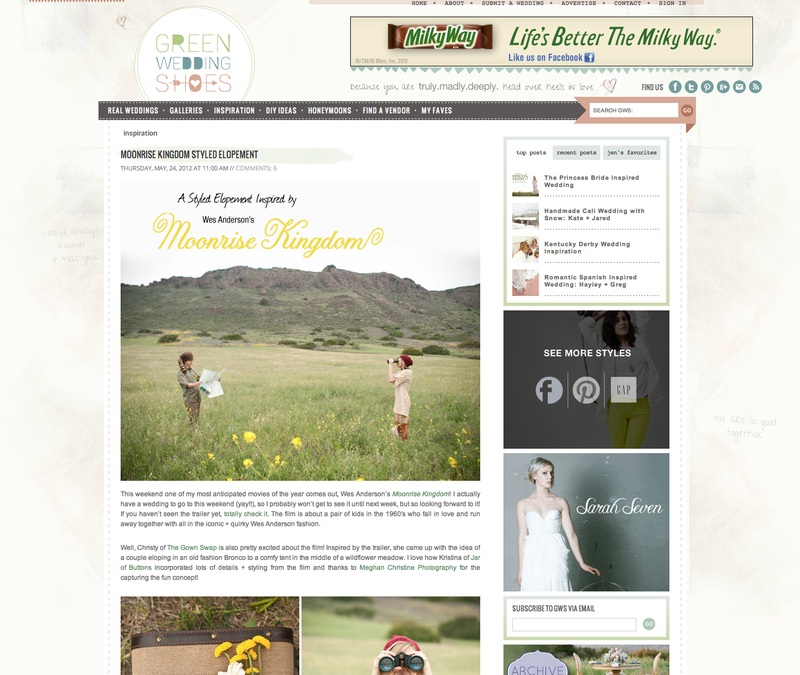 Meghan Christine Photography: Styled Elopement Inspired by Moonrise Kingdom: FEATURED on Green Wedding Shoes! 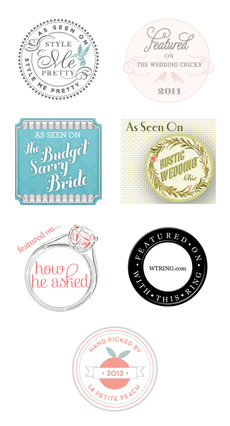 Styled Elopement Inspired by Moonrise Kingdom: FEATURED on Green Wedding Shoes! Our Styled Elopement inspired by Moonrise Kingdom was FEATURED on Green Wedding Shoes!